Handcrafted gourmet marshmallows is something no wedding, bridal shower or large party should do without. Event planners and caterers use our marshmallows to dazzle their clients with nearly 20 decadent flavors that will satisfy the most discriminating of tastes. Delicately smooth and luxuriously fluffy, Vivéltre marshmallows are perfect for any occasion and will make an exquisite addition to any S’mores or Hot Chocolate Bar or can be used as Marshmallow Pops or favors. 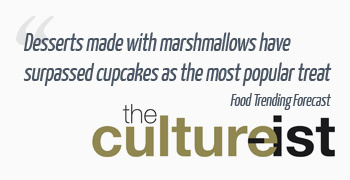 According to Culture-ist, desserts made with marshmallows have surpassed cupcakes as the most popular treat. Capitalize on this sweet trend and captivate customers with amazing desserts made with “World’s Best Marshmallows” that contain no chemicals or preservatives and are made fresh specifically for your event. We will be delighted to help you impress and satisfy your customers & build a lasting, mutually beneficial relationship. Our exquisite marshmallows are adapted from a traditional French recipe and handcrafted the old-fashioned way in small batches using only the finest ingredients with lots of love and attention to detail. 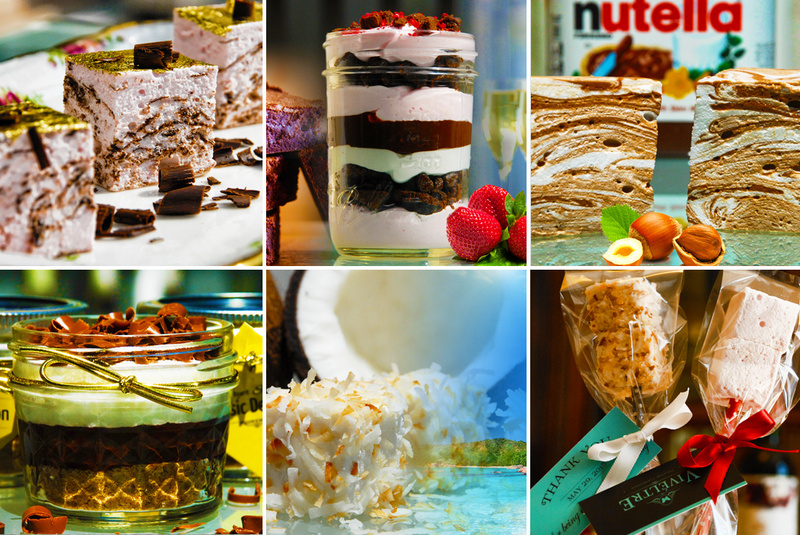 There’s no limit to the on-trend desserts you can create with our “World’s Best Marshmallows”. Whether you serve it as-is, use it as an ingredient or to dress up a dessert, trust Vivéltre to add a unique unforgettable touch across your entire after-dinner menu.